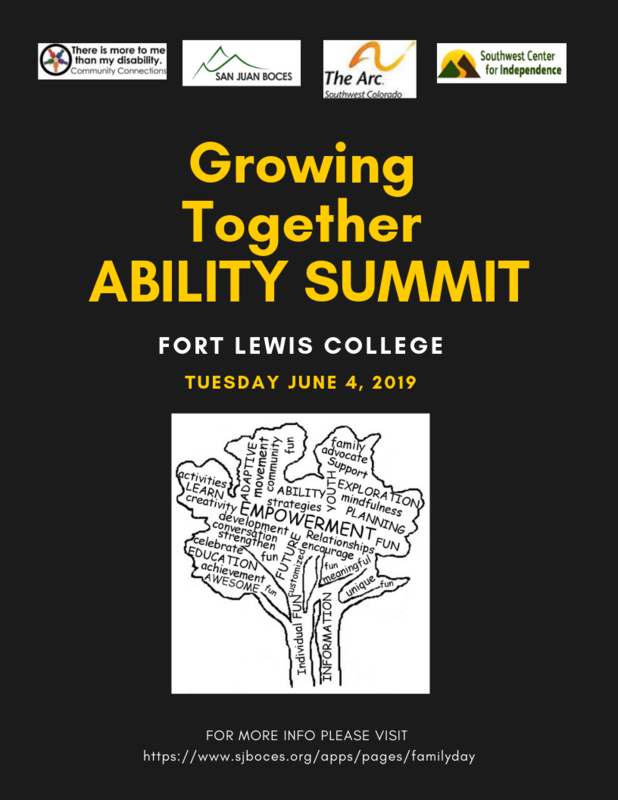 The Growing Together Ability Summit is a partnership of community agencies, educators and families who provide an opportunity for individuals with disabilities and their families to network, gather information on topics of interest, and learn about resources. The Ability Summit is also a recognition and celebration of individuals and their families as they work to enhance independence and inclusion for people with disabilities. We are currently in the planning phase of this year's Ability Summit. More information, as well as a link to registration will be available soon!